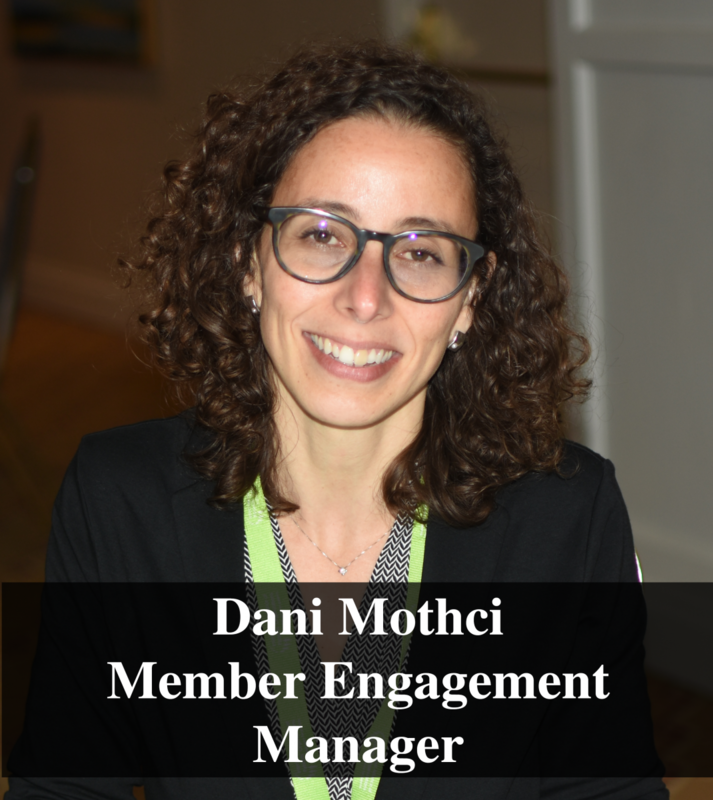 Dani Mothci is our member engagement manager and is responsible for liaising with IAPO member organizations from all over the world. She works with members to support their needs and requirements, feeding these into IAPO's policy positions, project developments and other work programmes. Dani is a social policy professional with experience in community development, co-production, policy design and implementation, capacity building, and project management. She has an MSc in Social Policy and Development from London School of Economics and Political Science and a Law degree from Pontificial Catholic University of Rio de Janeiro. Contact Dani via email or on +44 20 7250 8281.